We made a trip to West Seattle with our guests while they were here. We were looking at the view of the city and also wondering what wildlife might show itself. I got a benefit in that departures from SeaTac and Boeing Field were coming to the north. 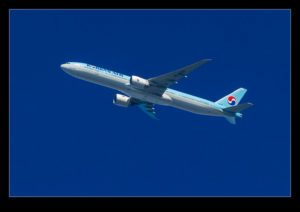 I got a couple of nice airliner shots as they climbed out over us. They weren’t the only ones though. 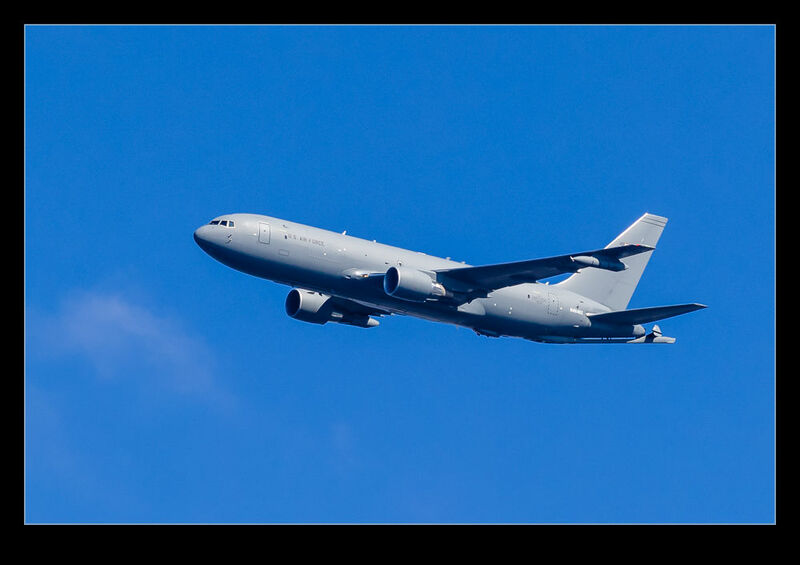 A KC-46 launched out of Boeing Field and climbed over us as it went off to its test area. I wasn’t paying attention, but my guests spotted something rocketing up behind it. An F/A-18C Hornet from the Strike Test unit was following it, presumably for some test work. It climbed rapidly but then leveled out, I assume to stay below the departure routes from SeaTac. Not a bad bonus for me while showing the sights to my guests. 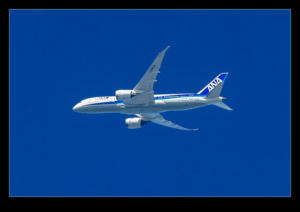 This entry was posted in aircraft, civil, military, Pacific Northwest, photo and tagged a350, Airbus, aircraft, airliner, airplane, Boeing, civil, f/a-18C, Hornet, jet, kc-46, military, overflight, Pegasus, photo, strike, tanker, test, USN, west seattle. Bookmark the permalink.